Ariana Grande for MAC Viva Glam Spring 2016 | Top Beauty Blog in the Philippines covering Makeup Reviews, Swatches, Skincare and More! Good girl? Bad girl? Glam girl? 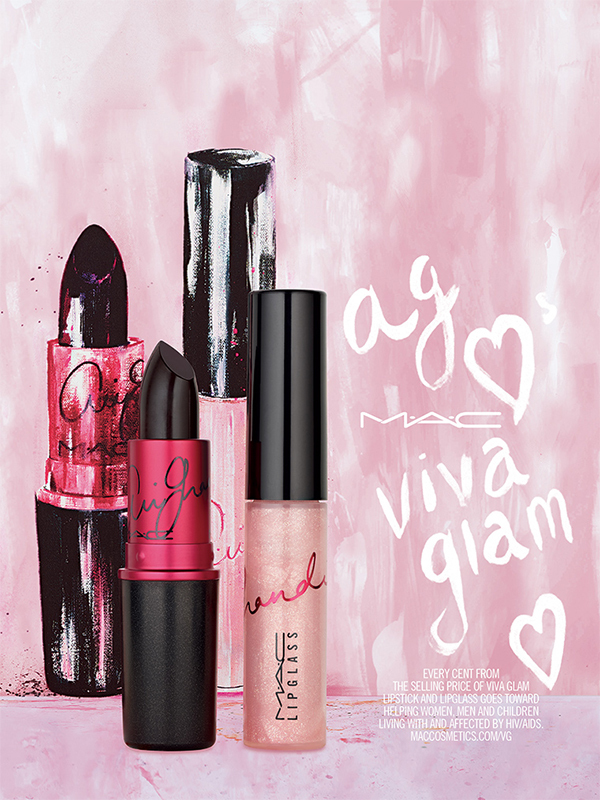 Ask #VIVAGLAM Ariana Grande! 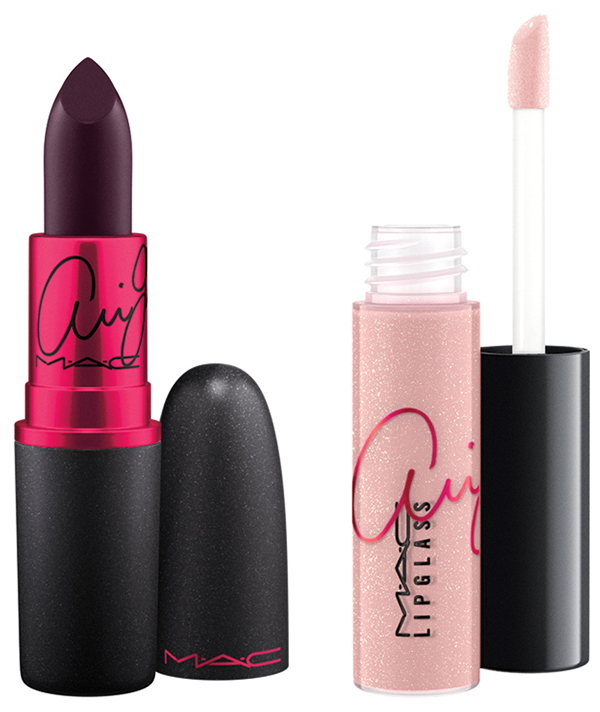 Go deep dark in her matte plum Lipstick, or good, good in shimmering pink Lipglass. Paint the town GLAM! Available in select markets beginning January 2016. I love that plum color! Thanks for the beauty news, wasn't aware of this before now! The MAC collections are always fantastic and I always love the packing.